The "Kentucky Long Rifle" was originally known as the "Pennsylvania Long Rifle" because it was originally developed and produced in Lancaster County, Pennsylvania. 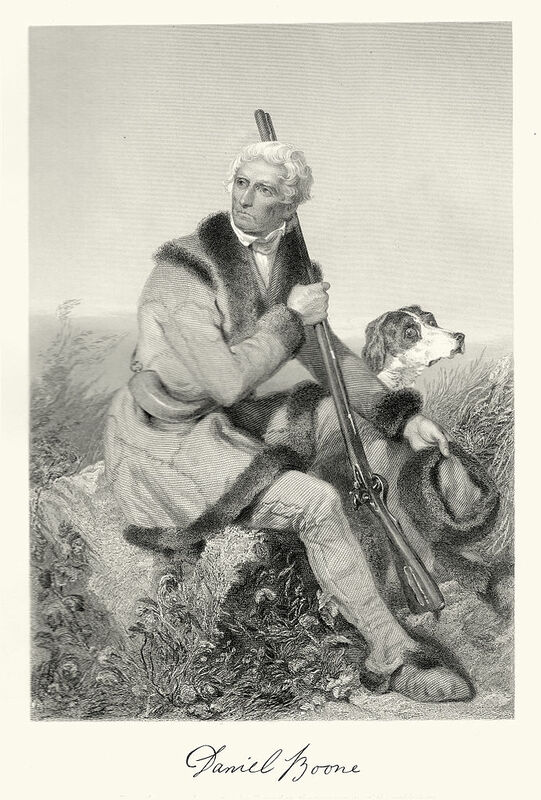 Daniel Boone, a native Pennsylvanian born in Berks County, took his Pennsylvania long rifle to Kentucky. Two long rifles; one flintlock and one percussion. Photo by Older Firearms/Flickr (use permitted with attribution/share alike). 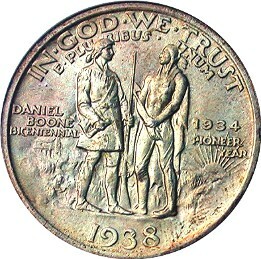 Daniel Boone bicentennial commemorative half-dollar (reverse); native Pennsylvanian Boone holds a Pennsylvania long rifle, which became known as a Kentucky long rifle after he moved to Kentucky. Photo by Bobby131313/Wikipedia (public domain image). 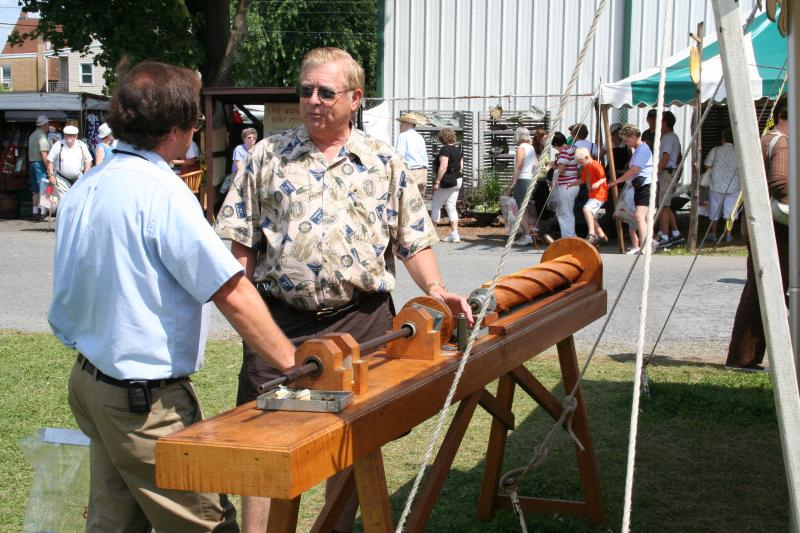 Boring a rifle barrel; Kutztown Festival, Pennsylvania. Photo by G Bayliss/Flickr (noncommercial use permitted with attribution).